These are clips from the Rodney Dangerfield movie "Easy Money" set to the title track by Billy Joel. © Sony Music Entertainment. 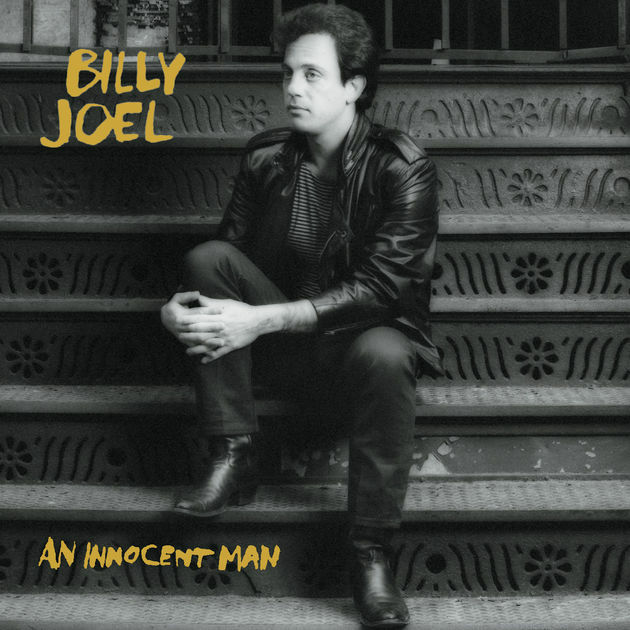 Billy opens An Innocent Man with a screaming soul song, "Easy Money." This is a get-up-and-dance, snap-your-fingers, clap-your-hands song complete with a beefy horn section and Billy channeling the vocals of the king of soul, James Brown, or Wilson Pickett (see videos below). The lyrics are just as catchy as Billy keeps delivering clever metaphors ("I got a hot slot machine of a system ready to go") much like he did in "Only The Good Die Young," only this time the song's theme is looking for easy money, rather than trying to get a girl. Billy was clearly having a good time on this album as songs like "Easy Money" reveal. I'm a big fan of this song and thought it would become a hit, but it was not released as a single and is rarely done in concert, probably because it takes a full horn section to do it. Billy's new saxophonist at the time, Mark Rivera, does a great job. You can see a rare live version of this song in the video section below, which looks to be from a rehearsal. The song was used as the title track for the Rodney Dangerfield movie of the same name (Dangerfield also appears in the music video for "Tell Her About It'). Click here to see the trailer. Billy sings "Easy Money" in this MTV Liner Notes interview (1984). James Brown "Papa's Got A Brand New Bag" and " I Got You (I Feel Good)" on the Ed Sullivan show. Wilson Pickett singing the soul classic "Mustang Sally." Billy singing the Otis Redding classic "Dock of the Bay" at a Master Class in 2012 at the University of Florida. Otis Redding "(Sittin' On) The Dock of The Bay." Sam and Dave "Soul Man." I liked them in Tapeheads as the Swanky Modes singing "Ordinary Man."